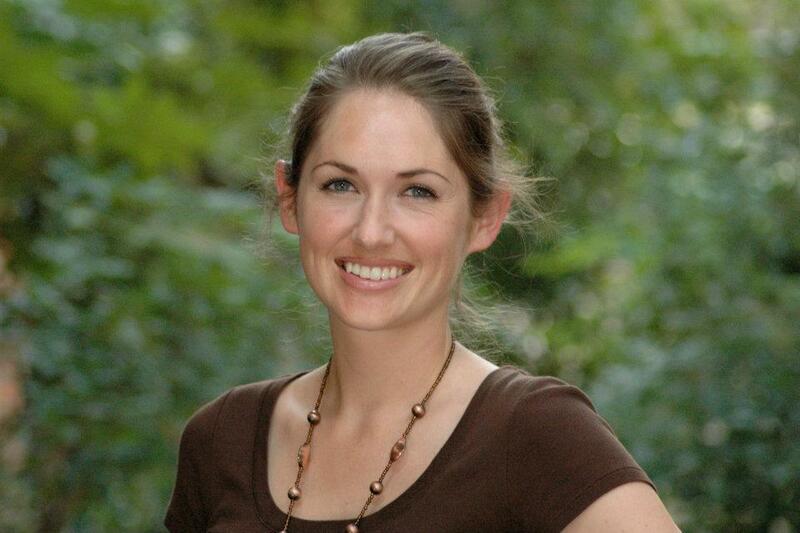 Kate is a Licensed Marriage and Family Therapist living and working in the Austin area. As a teacher before, and now as a therapist, Kate has worked with children, adolescents, and their parents in schools, private practice, non-profits, and outpatient programs. Kate blends an understanding of children and families as an interconnected system – together, and within the larger context of their relationships with her training in interpersonal neurobiology, systems, trauma, and equine assisted psychotherapy. Her clients are supported as their own complex system of mind/body/spirit, as well as an inextricably connected part of the larger web of life. As a lifelong horsewoman, her introduction to Trauma- Focused EAP brought a science-based foundation from which to integrate horses into her therapy work more holistically, and now, she rarely works out of a traditional office.